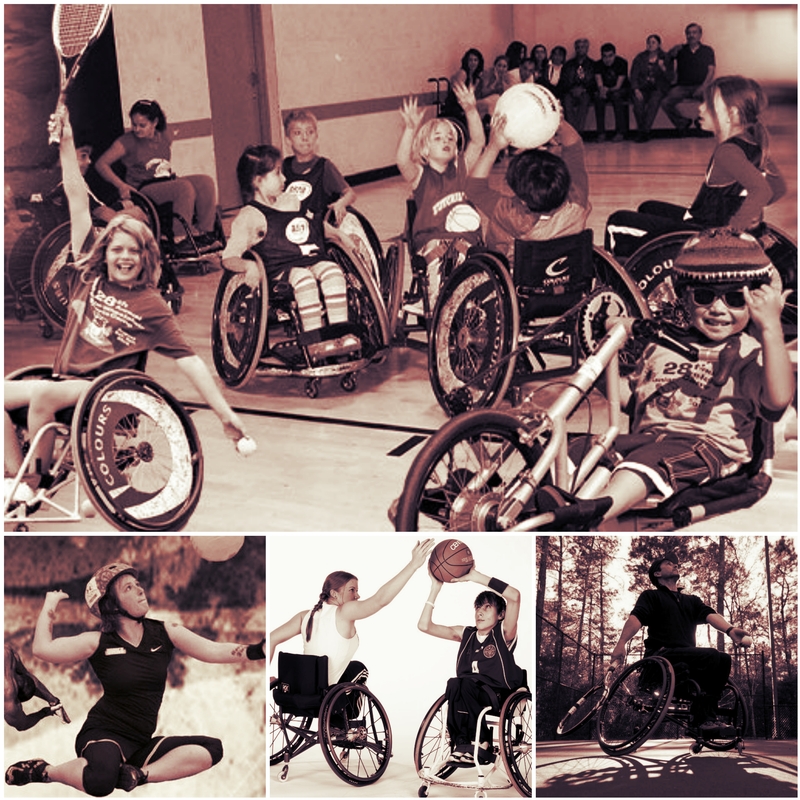 We are the Sun Valley Adaptive Sports Program, a non-profit corporation and a chapter of Disabled Sports/USA. A nonprofit organization located in Ketchum, Idaho. In 1999, SVAS incorporated and became a chapter of Disabled Sports USA. This partnership enabled us to network with 80 of the top adaptive sports programs in the country. Executives and program directors from these organizations provided industry advice and insight, and helped us launch high-quality programs that are safe, fun, and have measurable outcomes. Since our first days of helping people learn to ski, we've remained passionate about improving the lives of people with disabilities through sports and recreation. To fulfill this mission, we help people develop the self-confidence and physical skills they need to enjoy the freedom and thrills of participating in all sorts of sports and recreational activities. We also remain committed to including families, volunteers, and the local community in our efforts. SVAS is developing a national reputation of adaptive sports excellence. Our winter and summer programs attract youth, adults, veterans, and adaptive sports superstars from around the country. Our children's programs reach youth of all ages with varying types of disabilities. In 2005, 120 children and adults were regular participants in SVAS programs. SVAS is recognized as one of the country's "winter destination" ski programs that provide adaptive ski lessons and equipment to disabled veterans who served in Iraq. To improve the quality of life for persons with disabilities through sports and recreation. Building self-confidence, self-esteem, competitive spirit, and life skills through sports and recreation that participants adopt into their everyday lives and share with others. Providing opportunities to overcome perceived limitations and boundaries. Providing trained and passionate staff and volunteers who are committed to providing professional instruction in a safe, comfortable, and supportive atmosphere to create a caring community and a fun experience for all participants. Working with other adaptive sports programs to increase public awareness of the capabilities of people with disabilities. Offering financial assistance to people with disabilities who would not otherwise be able to afford sports and recreational experiences such as those we offer. Operating an organization grounded in nonprofit excellence, fiscal responsibility, and disabled best practices, and refining our objectives in a manner that best serves people with disabilities and our community. In fiscal 2005-06, your generosity allowed us to manage nine major programs with two full-time staff, one part-time staff, and six seasonal staff. Our budget was $157,000. During this period 72% of all donations went toward programs, providing more than 20,000 participation hours. Just over 22% of donations went toward administration and 6% toward fundraising. Our proposed budget for 2006-07 was $430,000. As of December 2006, we remain on budget and 83% of all donations go toward programs, 10% toward administration and 7% toward fundraising. We’ve hired another full-time recreational therapist and a full-time program administrator. Participation hours should reach 26,000 by the end our fiscal year (March 30). We continue to add depth to all our programs, ensuring we provide true therapeutic components to our sports and recreational activities (see “2006 Program Highlights” below). We're putting your donations to work! It is generous donations from people like you that provide us the means by which we can offer programs free to participants in need, or subsidize fees with need-based scholarships. We also received generous contributions from foundations and corporations and we're especially grateful to the Annenberg Foundation, Argyros Foundation, Koret Foundation, Wilbur May Foundation, Sun Valley Resort, Sturtevants Sports, and Resort Quest. Thank you all for your support!